Why is youth involvement so important for enhancing security? 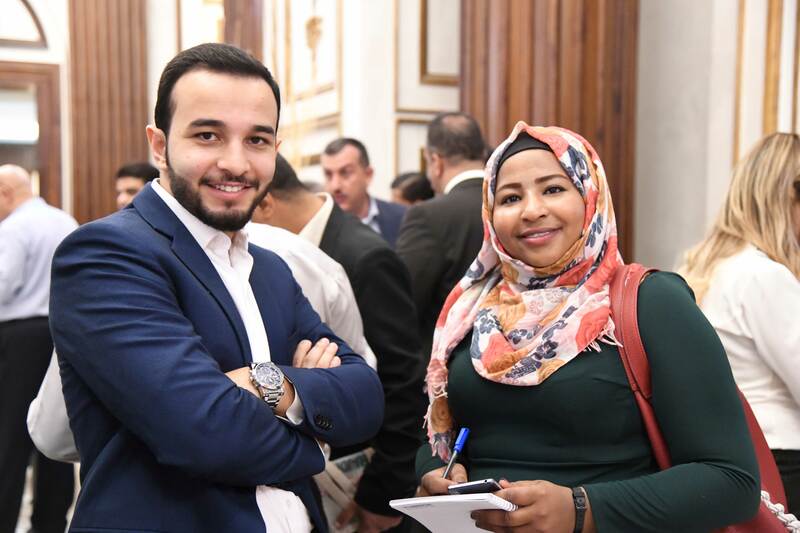 Young people comprise a large portion of society in North Africa and the Middle East, with 15-30 year-olds making up a quarter of the population. However they are for the most part excluded from formal political processes, only having a limited say in how their nations’ affairs are handled. As a result these citizens are at one remove from the very bodies tasked with defending their rights. With political inclusion comes accountability, trust and dialogue; without it comes inequality. NIMD held a panel discussion on this topic at the Annual Conference of the Knowledge Platform for Security and the Rule of Law. The panel took place on 13 September in The Hague, where experts shared insights on youth engagement in politics in the Middle East. The session was chaired by NIMD Programme Manager Reem Judeh. The panel was made up of NIMD Technical Advisor, Wael Abu Anzeh; Institute for Palestine Studies Senior Fellow, Mouin Rabbani; and InterPeace Director and Lead Author of the Youth, Peace and Security Progress Study, Graeme Simpson. These specialists shared their perspectives on youth participation from a Jordanian, regional and international standpoint. The Annual Conference of the Knowledge Platform for Security and the Rule of Law took place in the Hague on Thursday 13 September. Participants from around the world came together for workshops, debates and discussions on best practice in securing global stability and building effective policies to reduce inequality.